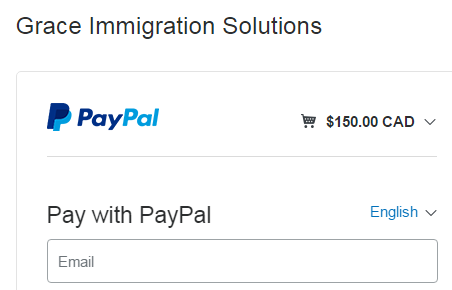 Do I add a Submit button to accept the information and send the form to PayPal? Hello. I have a Product Order form that requires information and agreement to terms and conditions. I placed the button but I dont see a clickable button underneath. DO I add a SUBMIT button so it will accept the information and proceed to Paypal? I have checked your JotForm titled "Intl Inquiry: Skype Initial Consultation" and see that the Submit button is already added to the form. When I tried to submit the form, it redirected to PayPal without any issue. It seems that you have already figured out the issue and fixed it. If you are referring to a different form, please provide us with the form ID so that we can take a look and provide you with necessary assistance. Yes you are right. Thank you for your response Kiran.